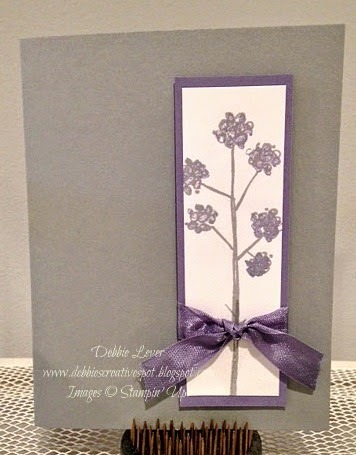 Last week I posted This Card using the Mothers Love stamp set. Today I have three more designs using that same set. 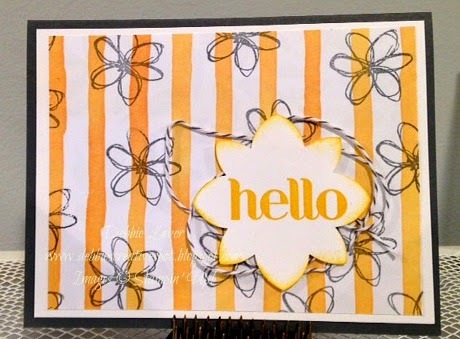 From one stamp set you can make many different designs! Stampin' Up! is offering free shipping on all orders ( except expedited shipping )starting today April 6 - April 10. Just five days to take advantage of this savings! Stock Up! on product you want and love! Stamps, paper, ink, accessories. It all ships FREE! Order as much as you want - shipping is free! Get the 2013-2015 In Colors before they are gone! This color collection is retiring with this years annual catalog ( June 1 ).